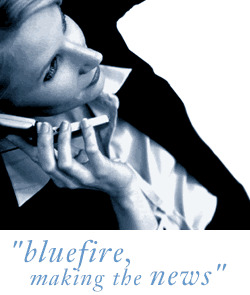 Bluefire Consulting have an urgent requirement to hire a Tool Fitter. The role is paying £20000 and will be based in Solihull. Experience in fitting mechanical and electrical equipment is essential for this role especially small tools. Our client are the UK's original tool and equipment hire companies, so previous experience within a tool hire shop and working with associated equipment is preferred.